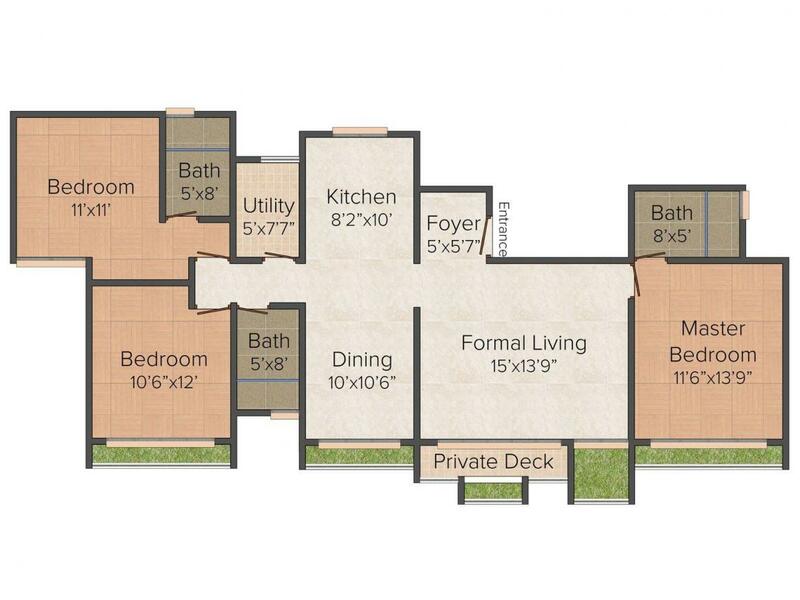 1167.00 sqft. - 1650.00 sqft. MPN Green Storeys is an award winning project where every individual flat has an arrangement that would reinvent the spatial experience for you and your families. The apartments are loaded with distinctive features that are apt for present day living. 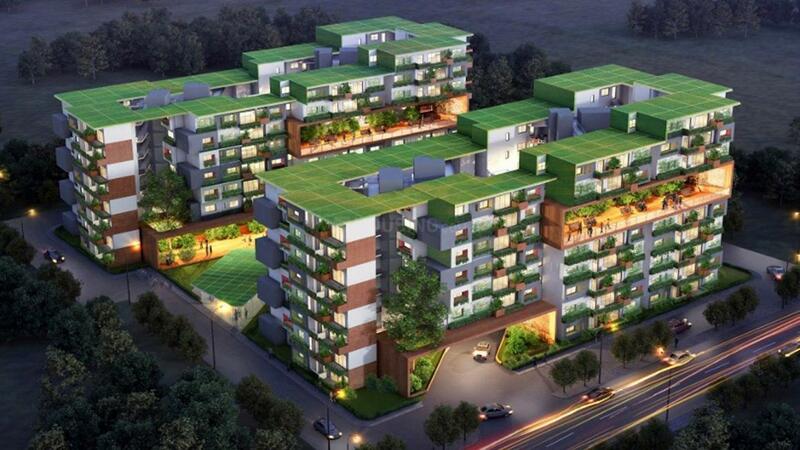 The edifice is structured as a stack of residences which are elegantly designed to extend the exterior topography to the levels of the interiors through a series of vertical greens. The exteriors of this dwelling has a geometrical definition. The good quality interiors as well as outer appearance provides for a unique experience with your loved ones. Yamare is a fast evolving area in Bangalore. Lying alluringly close to the Sarjapur Main Road and National Highway 207, the dwellers enjoy excellent connectivity to other places. Carmelaram and Heelalige Railway Stations are the nearest stations from this place while Kempegowda International Airport also lies a brief driving distance away. Owing to its proximity to Whitefield and Electronic City which are the prominent industrial parks of Bangalore, Yamare has attracted a number of working professionals to reside here. Besides this, Infosys SEZ Tech Park also lies close by. The presence of a number of educational institutes, banks, healthcare centers, hospitals, shopping centers and eatery joints has resulted in attracting a number of Real Estate Developers, inhabitants and investors. Mpn Builders Pvt Ltd is one of the emerging names in the real estate Industry that promises to deliver the best and uncompromisable quality projects. They operate with a high degree of transparency, as quality matters a lot for then in order to meet customer's needs and desires. Their unique professionalism embodies code of ethics, a committed and a management team that can foresee future trends and capture them. One of the top builders in the city, Mpn Builders Pvt Ltd strongly believes in giving the best infrastructure to its clients without compromising on the quality to offer a fine living space.